Daylight savings time over as well as Thanksgiving and Christmas is on the horizon. For many golfers, the 2017 season has come to a conclusion, but it’s never too early to start planning your spring 2018 Myrtle Beach golf vacation - or your family summer vacation, for that matter! So, with that being said, it’s time to look towards the new year to secure the best trip possible for your group. You might ask why is this so? 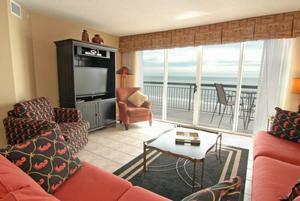 Here are the top reasons to begin planning your Myrtle Beach golf package early. 1. Myrtle Beach’s golf popularity has been built on the quality of its golf courses and the incredible value that The Grand Strand offers. 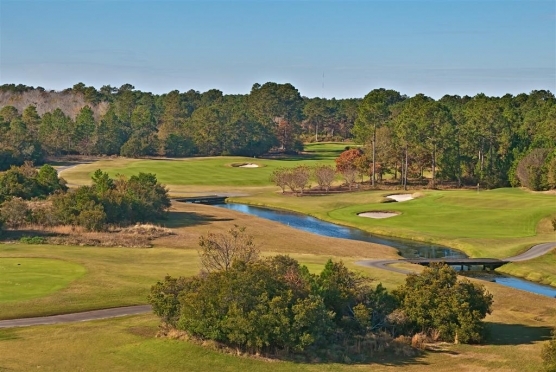 Myrtle Beach golf courses reward golfing groups that book early with the best rates for tee times. Simply put: book early and save more. That’s a pretty big incentive. 2. Planning early provides plenty of time to secure spots for the golfers and possibly add a few to the size of your group. By locking in the date early, it makes it easier for the golfing group to avoid conflicts and if there are challenges, you have more time to work around them. 3. Since we are heading into December, studies have shown that planning a vacation leads to greater happiness, so get to work for greater happiness! Having a trip on the books gives you something to look forward to, especially after the holidays and also provides additional time for trash talk between you and your buddies. Besides, you can’t argue with the science that says a Myrtle Beach golf package will make you a happier person?! 4. Since the 2016 election, the economy has been strengthening and we’ve seen that reflected in a rising number of Myrtle Beach golf vacations. To ensure that your golf group receives the tee times that you want, book early. As the tee sheets fill up flexibility may be lost and that’s something you don’t want to happen on the day you plan to play 36 holes on your favorite course. 5. Early preparation has never been a bad thing! Plan now and the choices about where you choose to stay and the Myrtle Beach golf courses that you want to play and what time are all yours. Gather up the desires from your friends, evaluate package offers, and you can get one of your favorites weeks of the year all buttoned up. Leaving us with reason No. 5 to book early – Why not do it now? Leave everything to the professionals here at Myrtle Beach Golf Authority and we will help you plan the perfect Myrtle Beach golf package. Call us today and get started!